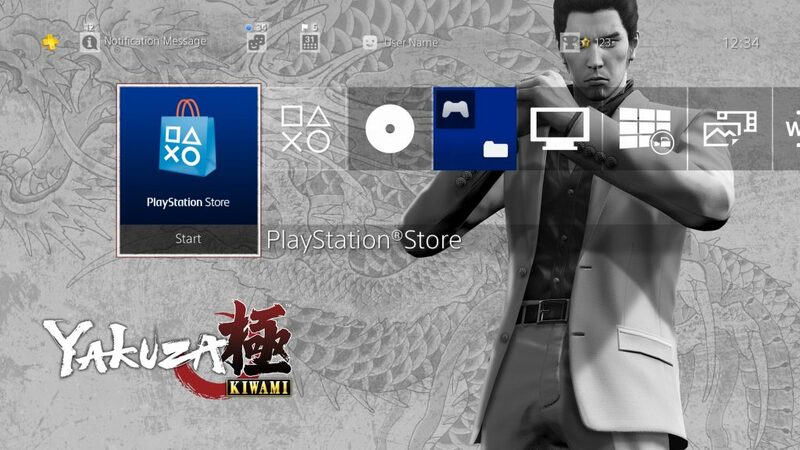 That’s right, you can now digitally pre-order Yakuza Kiwami. Like, right this second now! If you choose to go the digital route, we’ve got a little something extra for you to enjoy before you hop back to where it all began to bash some gangster skulls. 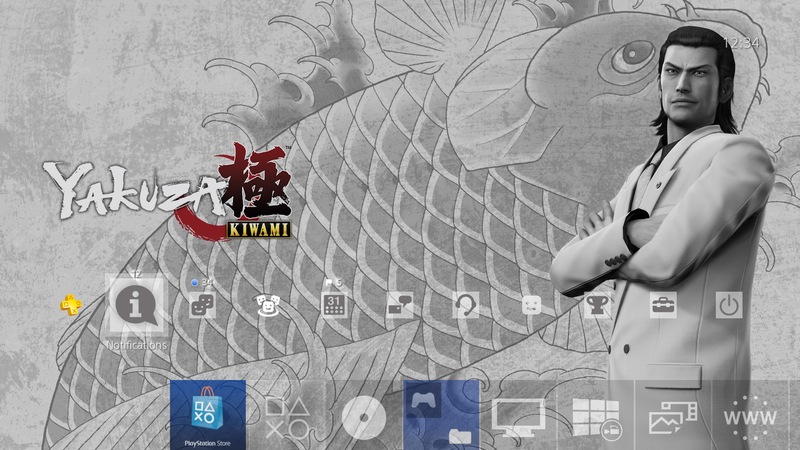 It’s a free theme that features some familiar stone-faced Yakuza bros!